Send a gift basket to a loved one in Israel and support Torat Reva Yerushalayim at the same time! Free delivery in Jerusalem and Beit Shemesh Click here for details. The Weekly Women in Judaism Class at Neve Amit Senior Residence in Ramat Eshkol is being Dedicated in Memory of Linda Basch z"l, a friend and mentor. Click on the link to listen to a radio interview about Torat Reva Yerushalayim on The Voice of Israel! Click here for details. 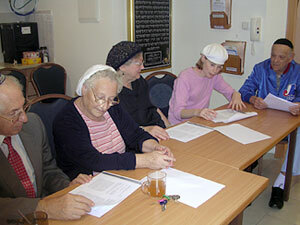 Torat Reva Yerushalayim is featured in an article by Rachel Danziger Sharansky in the Times of Israel! Click here for details. 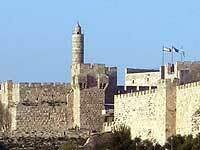 Prayers at the Kotel (Western Wall) On Your Behalf Can Be Arranged by Torat Reva Yerushalayim. Click here for details. 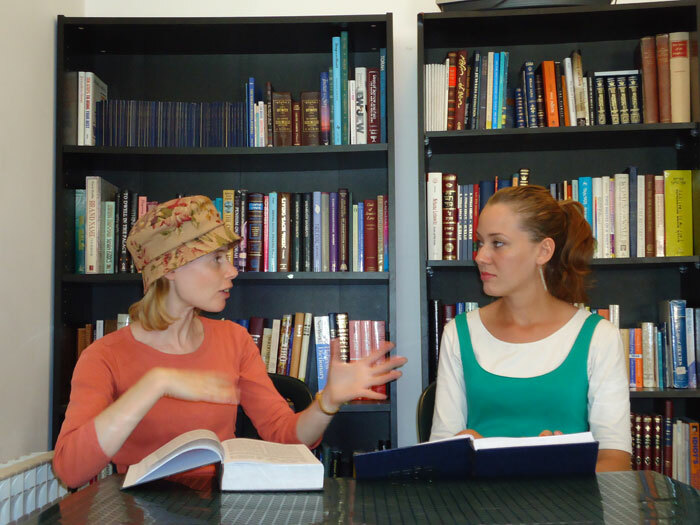 Torat Reva in the Jewish Press! 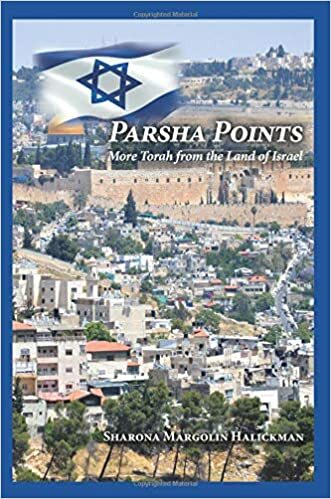 "Parsha Points: Torah from the Land of Israel"
Sharona Margolin Halickman is featured on "The Aliya Revolution" of Israel National News. Click here to listen. The packages will include healthy snacks, gifts and Purim treats. The packages that Torat Reva Yerushalayim delivers are the ONLY gift packages that these individuals receive! 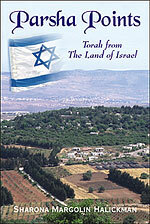 To order in Jerusalem contact Sharona at 058-656-3532, toratreva@gmail.com.